Listed are links to some websites that you may be interested in. Fineline Marine - Our primary rope supplier. 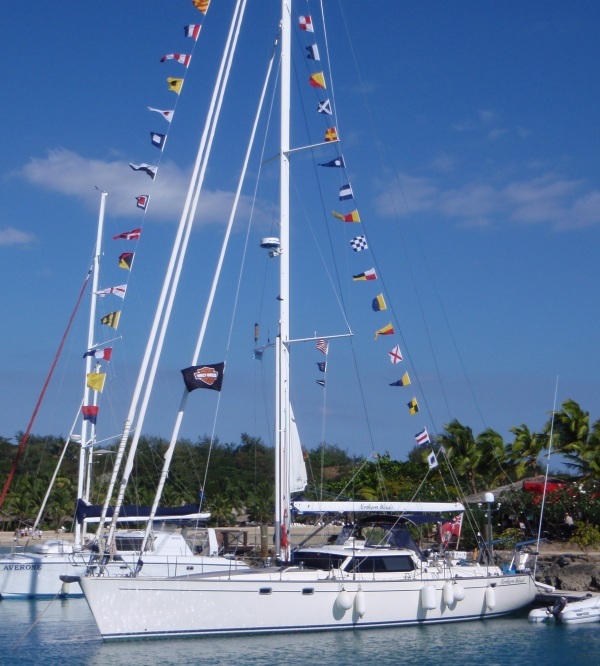 Garhauer Marine - Well priced American yacht hardware with 10 year guarantee. Buy direct or through us. 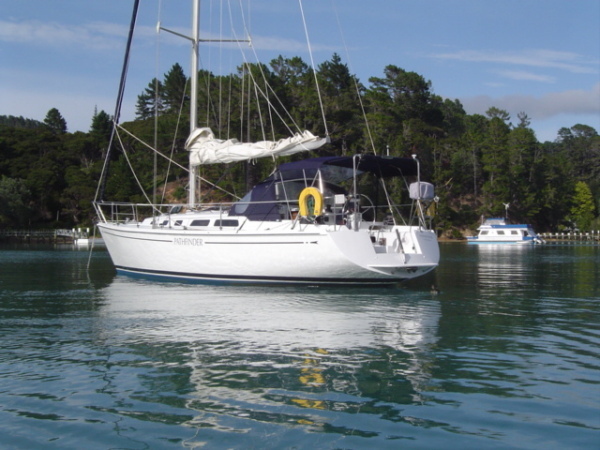 Calibre Sails - Whangarei based Sailmaker but service Gulf Harbour also. 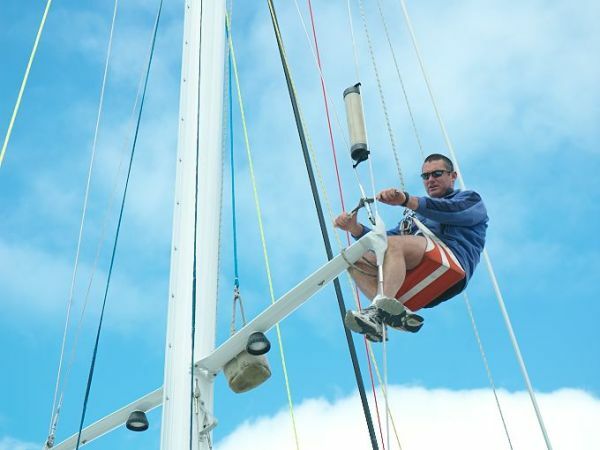 Dave Parr is a committed hands - on Tradesman with vast experience with any size sails. KZ Marine - NZ marine mnufacturer - SeaRig fittings, Leisurefurl in boom furling. "Leading edge hardware design and construction." 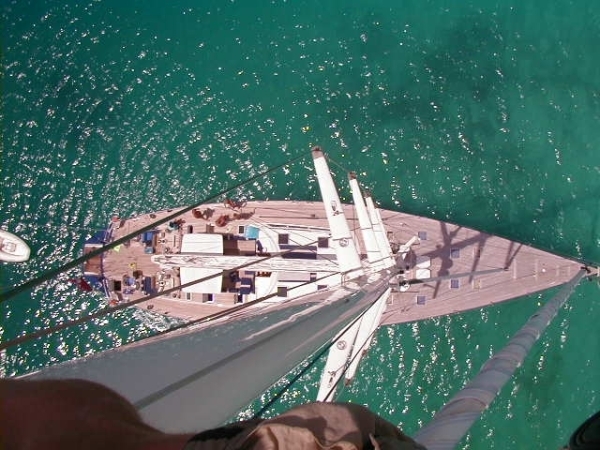 Sailutions - Yacht equipment suppliers. Selden, Furlex, Andersen and other European brands. 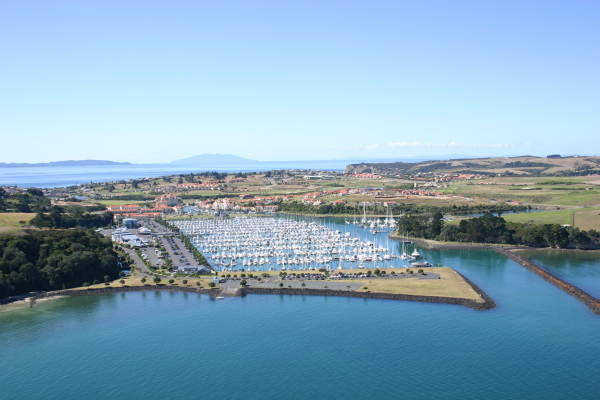 Gulf Harbour Marina - Where we are, and what's here. Gulf Harbour Marina - A visual tour. Cap d'Amarres / Rue d'Amarres - A local marina community website. Applied Engineering Services - Check the Commentary page about rig design if you are technically minded! Expedition Coppelia - Follow the continuing sailing exploits of Rigger Rob and his crew Sally Garrett since they successfully completed the grueling 2 handed Round New Zealand Race in 2012.